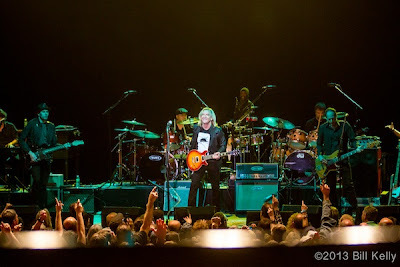 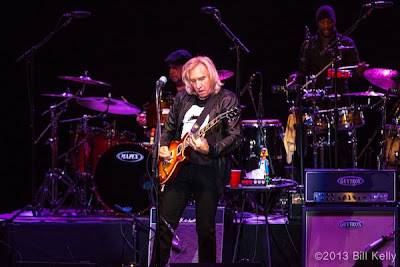 Joe Walsh, Paramount Theater "How Ya Doin?" 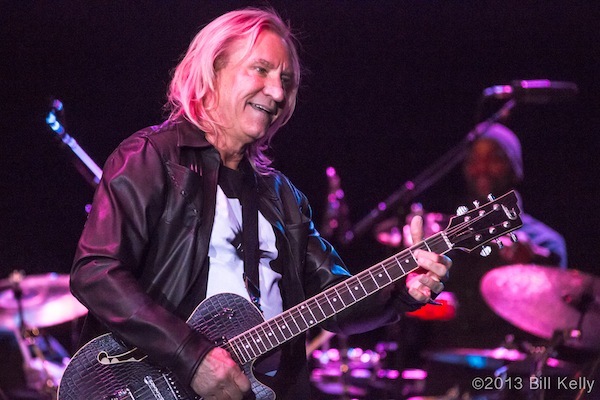 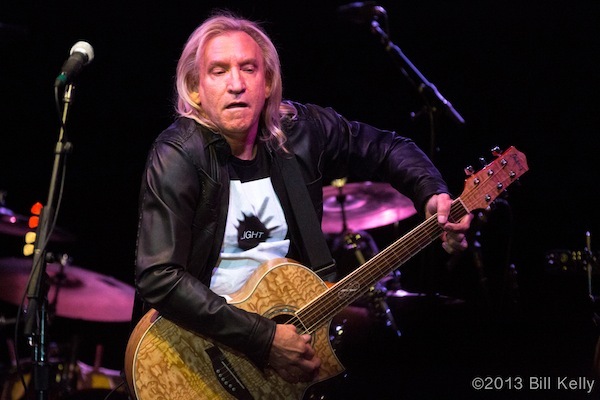 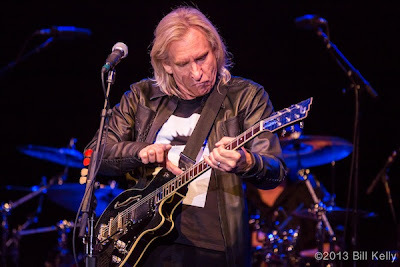 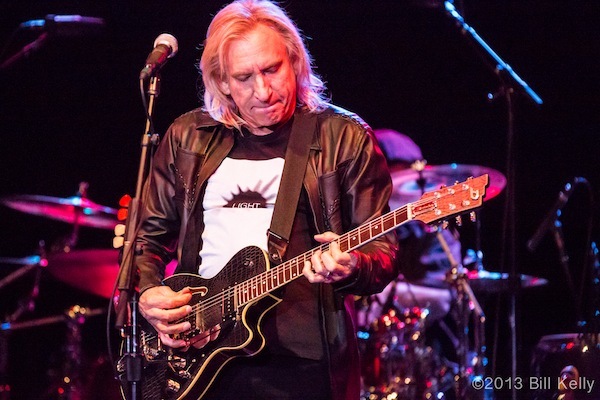 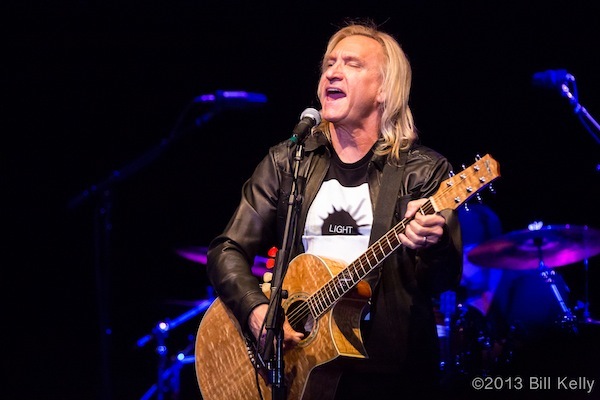 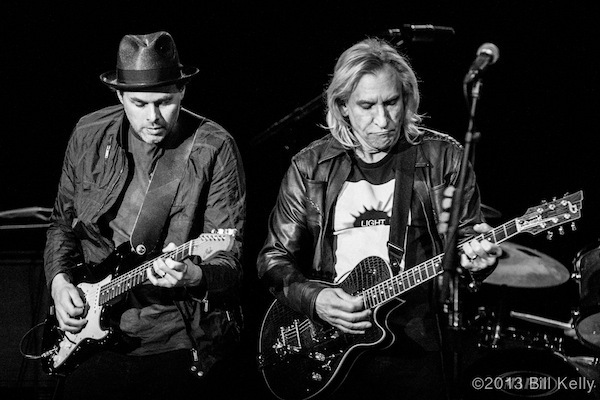 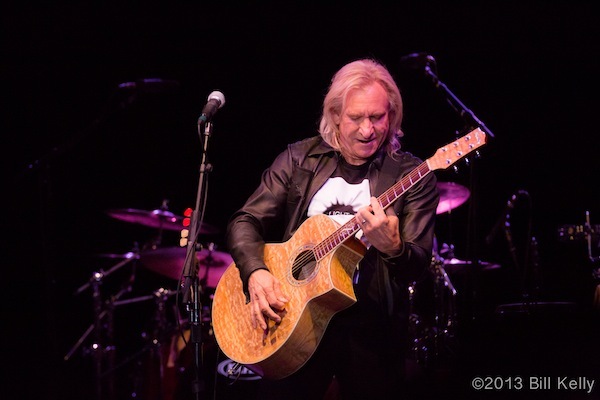 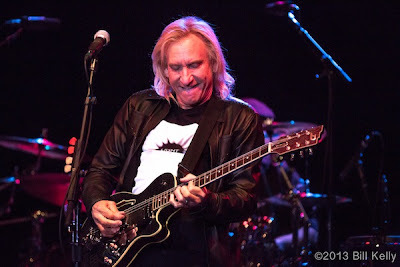 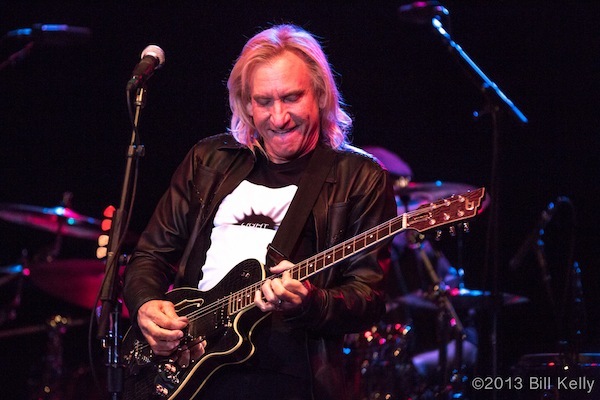 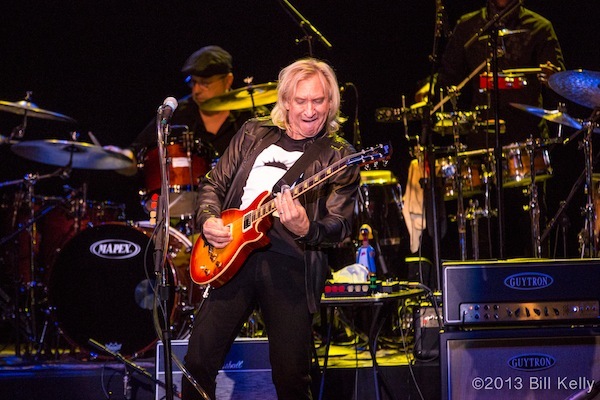 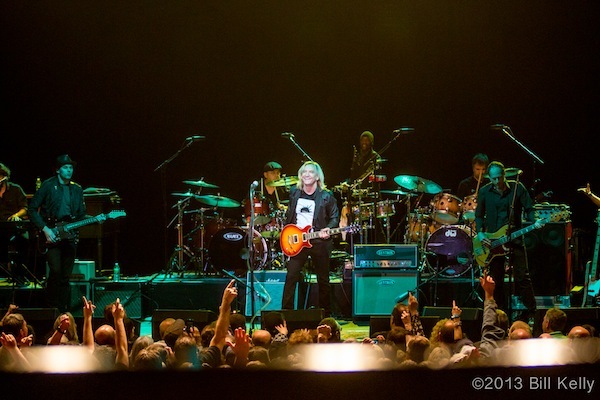 Before breaking into “Life’s Been Good” during last Monday night’s show at the Paramount, Joe Walsh told the story of how when trying to impress the Eagles before joining the band, he rented a tank to drive to the American Music Awards. Upon arriving at the gate, an official with a clipboard told Walsh “you can’t come in here with that” to which Walsh replied, “you’ve got a clipboard, I got a tank, who you think’s gonna win....”. 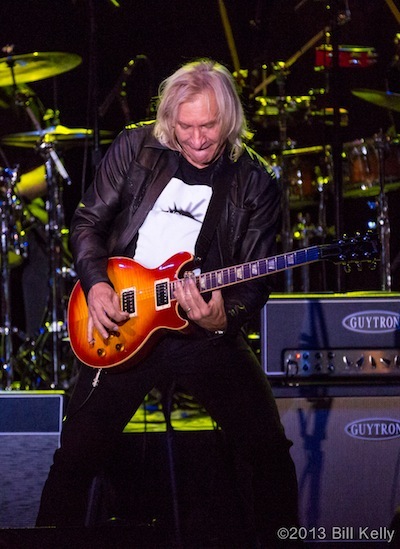 Walsh got in, the rest is Rock history. 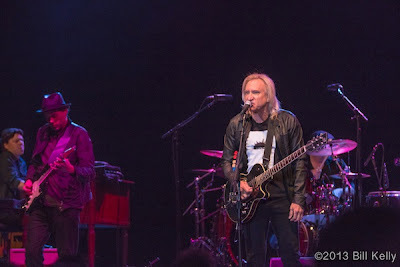 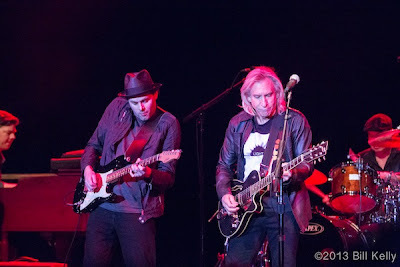 Walsh has been a major figure on the American music scene since the early 70’s, first as a member of the James Gang, then through several solo iterations and, beginning in 1975 as a member of the Eagles.